Wesley Crooks is striving to meet all your Real Estate needs. 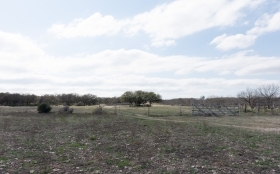 We specialize in hunting, ranching, farming, and recreational properties of all sizes. Call Wesley for all your needs. With his experience and knowledge, he will find the perfect place for you.